However, “the UK has a shortage of technical-level skills and ranks 16th out of 20 developed countries for the proportion of people with technical qualifications,” according to the Organisation for Economic Co-operation and Development. Data shows that a higher percentage of young girls are traditionally and consistently more interested in the arts and humanities rather than traditional stem subjects. There’s an idea that creativity and technology are mutually exclusive and this just isn’t the case. Every aspect of stem subjects demands creativity and design. If we can show young girls how their creativity manifests through mathematics or coding, there’s a chance they’ll continue with that focus. It’s always important to expose children to new things that can potentially turn into a hobby. Encouraging diverse extracurricular interests and hobbies like stargazing, cooking, tinkering, gardening, chasing butterflies, or rock collecting is a great way for girls to develop a curiosity and inventive spirit for stem concepts outside the classroom. Take trips to museums, plan home activities that incorporate mixing, painting, and building, and playing board games. You can also check out the many stem-focused toys on the market to initiate wonder and interest in stem topics. For some ideas you can check out our recent Christmas 2017 gift guide as well as this Huffpost article on ways to get excited about stem. The classroom attitude is an important part of developing a girl’s interest in stem subjects, but even more crucial is getting support from home. Stanford’s Carol Dweck observed the girls are more likely than boys to see their intellectual gifts as static and fixed and that this becomes an obstacle to growth and achievement in stem courses. As parents it’s important to help daughters know that learning is a process. Talk about how we learn more from our mistakes than from our successes. Talk to your daughter about the mistakes you’ve made and how you’ve overcome and grown from the obstacles. 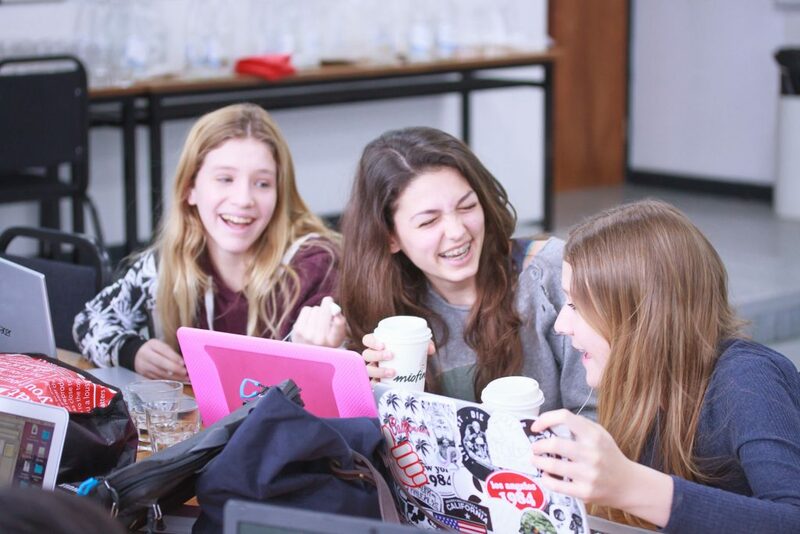 Give girls real-life examples of women who are already excelling in STEM roles. Women, both past and present, have accomplished big things in stem-related fields. 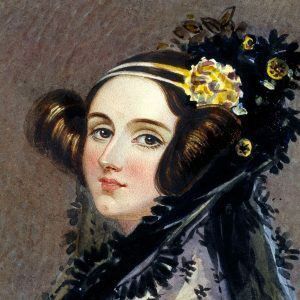 Share the stories of Ada Lovelace, Amelia Earhart, Marie Curie, or Marissa Mayer. There’s also plenty of organisations (like ours! ), websites, and blogs to help your daughters model against these women and then envision pathways of their own. Hopefully these tips give you some insight and ideas on how to get your daughter interest in stem-focused subject. Make it fun, engaging, and get involved as a family. Make it a process that you’re continually improving upon. And if you’re looking for additional support or ideas, let Fire Tech Camps help. We support all aspect of inclusive initiatives and are dedicated to the cause of getting more girls and, ultimately, women into stem careers.